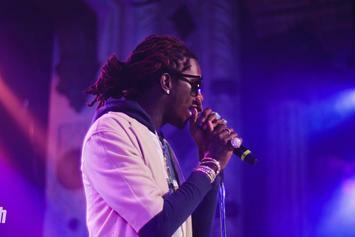 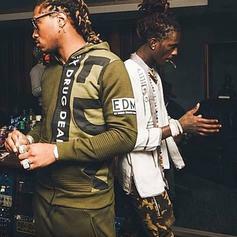 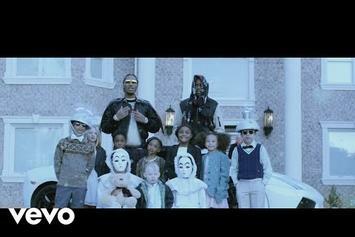 Future shares "Do It Like" featuring Young Thug on his YouTube channel. 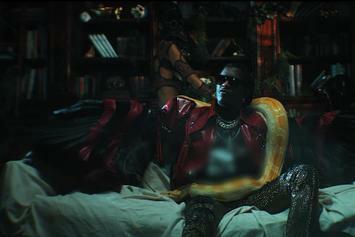 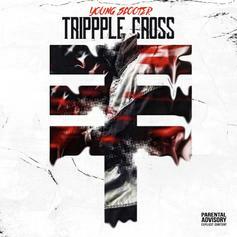 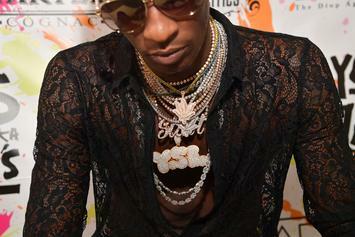 Young Thug wants you to put some respect on his name. 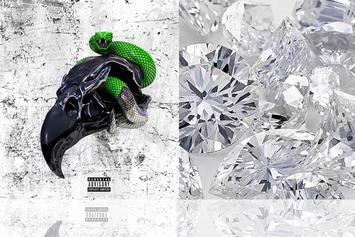 This one is going to be a banger. 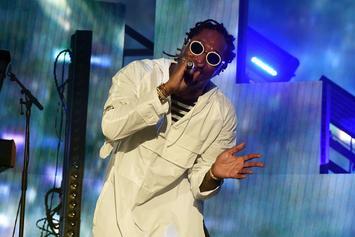 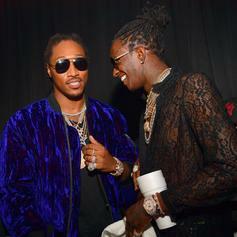 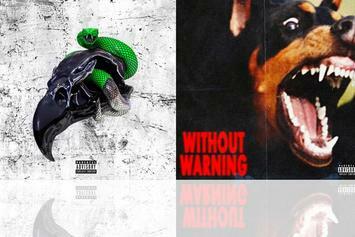 Young Thug Vs. Future: Who Had The Better Verse? 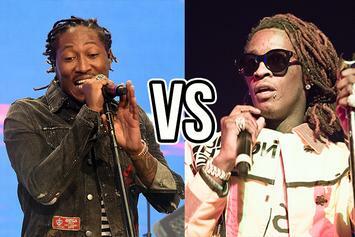 Weigh in on this week's debate of "Who had the better verse?" 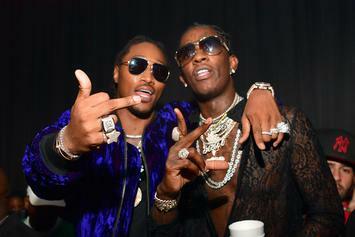 Thug vs Future. 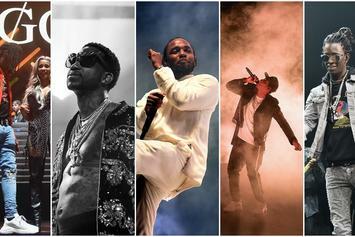 Vote for who you think won the year in hip-hop. 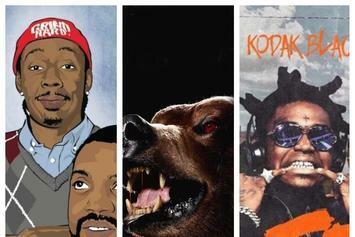 Here are the 7 most underrated collab tapes from this past year. 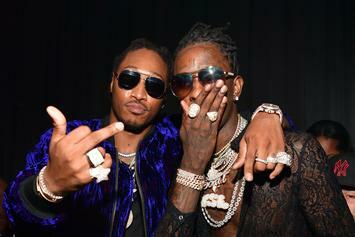 Who Had The Best Collaborative Album Of 2017? 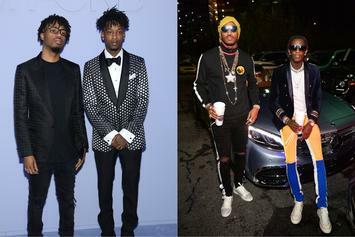 Which musical duo won the year? 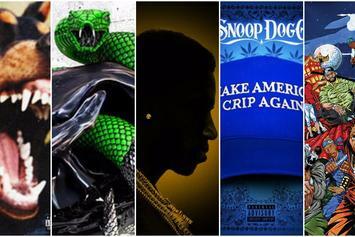 With October turning into November, we look back at the month's best additions to our Fire Emoji playlist. 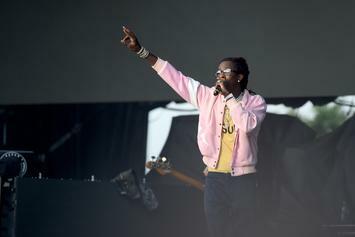 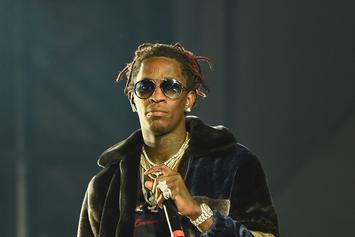 Watch Young Thug perform his #SuperSlimey cut "Killed Before" live for the live in Chicago. 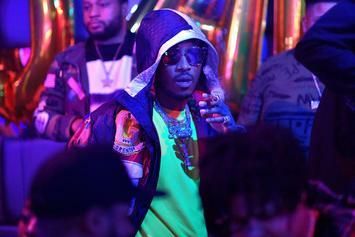 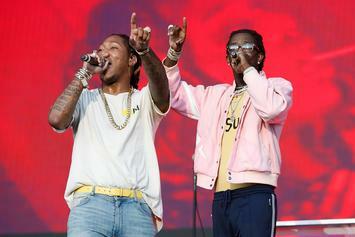 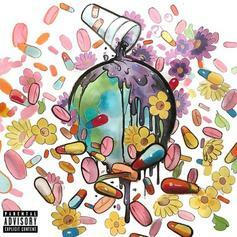 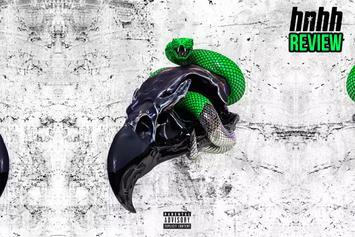 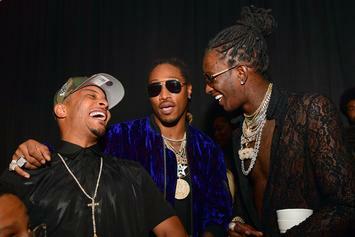 First Week Numbers Are In For Future & Young Thug's "Super Slimey"
See how many units Future & Young Thug's "Super Slimey" project moved in its first week out.